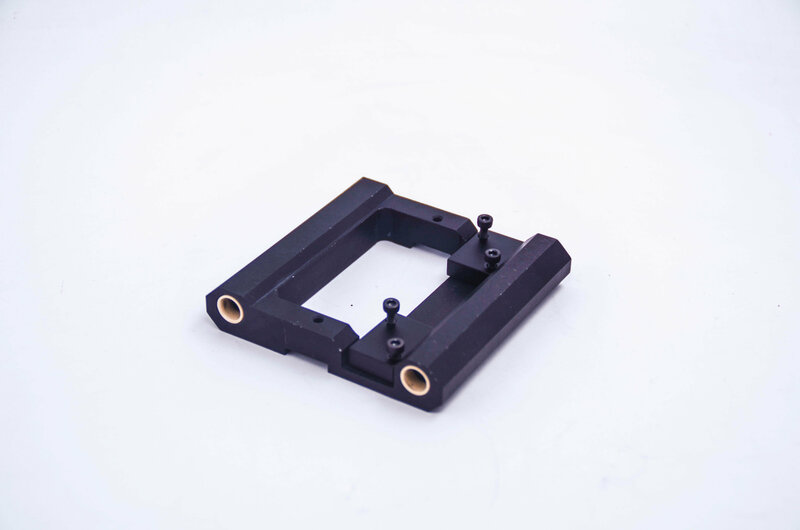 This is dual extruder carriage mount for Grid. Both bearing or Bushing will be used in the carriage, it all works for Gird, it’s random when shipping. 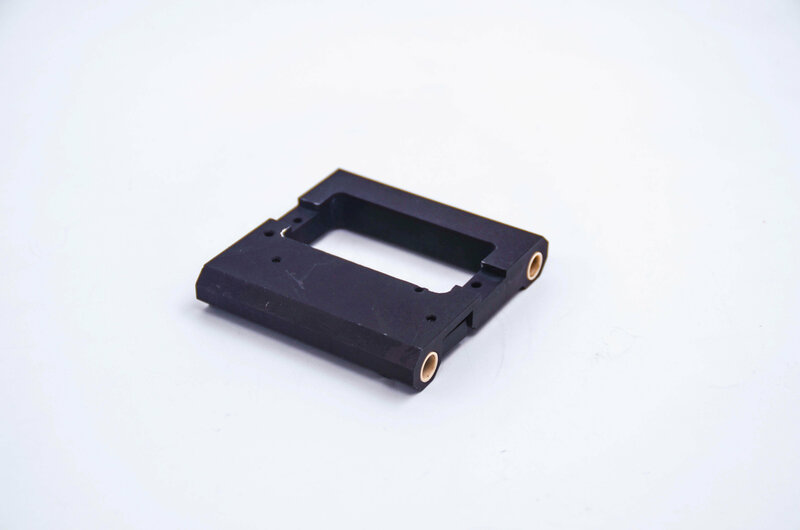 The part is aluminium with surface treatment.